Service members returning from active duty often face a number of challenges as they resume their lives. Music can provide an outlet to heal and transform the physical and psychological wounds of active duty. 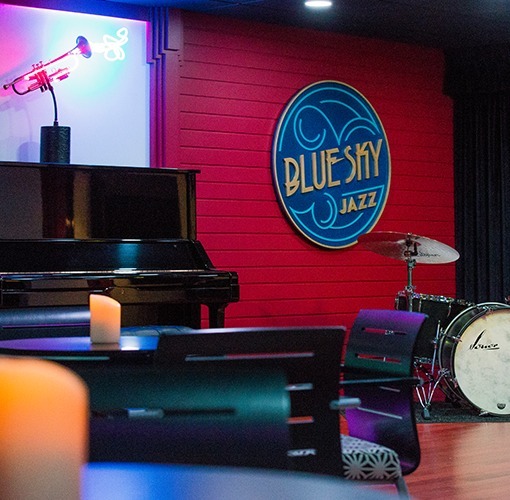 The vision for the BlueSky Jazz Center includes expanding the center to be a one-stop destination for both performance space and access to state-of-the-art recording facilities.